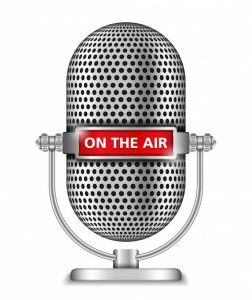 Get Bar Exam Toolbox Podcast Updates! Love the Bar Exam Toolbox podcast? Be sure you never miss an episode by subscribing to our podcast-notification list. You’ll get a weekly email when new episodes are ready for you!